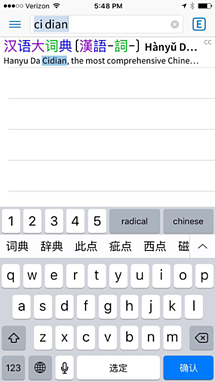 While there are many different operating systems, in general, Chinese can be added to your keyboard by going to settings, then to language and regions (on the iPhone it is Settings > General > Keyboard > Keyboards). Apart from choosing whether you want Simplified or Traditional, you can also select from different input methods. 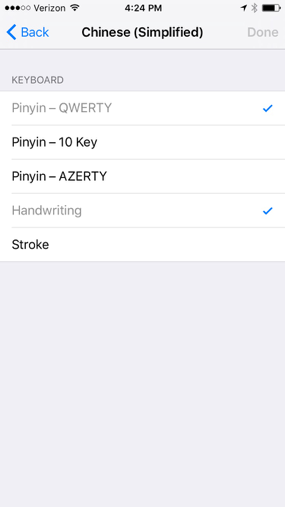 I recommend beginners choose Pinyin – QWERTY and Handwriting. Although most computers and mobile devices come equipped with various Chinese keyboard settings, many people download the free pinyin input programs Sougou Pinyin (搜狗拼音 sōugǒupīnyīn) or Google Pinyin. Typing in Chinese requires you only to know the pinyin of the characters you want to use and to be able to distinguish them from the other characters that pop up as recommendations. 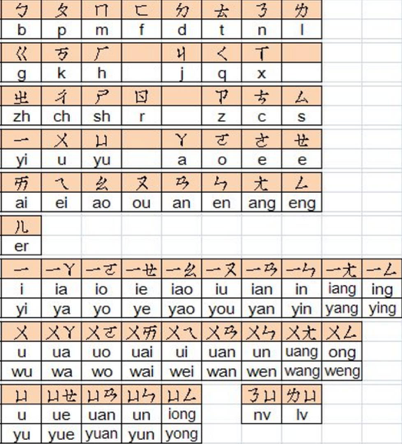 If you are having trouble remembering which pinyin syllables correspond to which sounds, TutorMing has an interactive pinyin chart which will read aloud the pinyin you type. When I first began typing in Chinese, I struggled with remembering to use “lv” or “nv” rather than “lu” or “nu” to denote “lü” and “nü”. I found that if I neglected getting the pinyin right, I would be stuck looking at a list of characters that didn't contain the character I was looking for. Once you type pinyin, the system will recommend a few characters or combinations of characters to chose from. These recommendations are based on factors such as the context of other characters, data on which characters are most frequently used, and your typing history. There are tens of thousands of Chinese characters out there, but only about 400 pinyin syllables, which means that many words are homophones. Top suggestions will often include the word you had in mind, but sometimes you may have to go searching for it. If you are typing on a computer, you can select a different character by pressing the number that appears next to that character, using your mouse to click on it, or scrolling through suggestions using the down arrow key and pressing enter when you come across it. If that character doesn’t appear in the first set of recommendations, you can press the down arrow key to keep scrolling through the list. Press the down arrow again, and much larger dropdown list of characters will appear. Depending on your operating system, you may have the option of scrolling with your mouse, too. On a mobile phone, the character options appear above the keyboard. Choose the character you want to use by tapping it, or if you cannot find that character, there should be an icon on the far left that will bring up the whole list of character options. When using rather commonly used words, you will find that the input system is pretty good at making the character you are looking for regularly the first recommendation. Many input systems will allow you to use the spacebar to select the first suggested character or combination of characters. Interestingly, as an English speaker used to typing with spaces in between my words, I find that using the spacebar to rapidly hammer out words is very satisfying and intuitive. In this case, my computer input system intuitively knew every character I wanted to type, and all I had to do was press the spacebar. Dictionary apps are key to learning Chinese, and an essential survival tool for any traveler. If you are traveling in China, a dictionary app is the best way to look up words you don’t know. Apps like Pleco are very useful for beginners because your input system will recommend the most commonly used characters for the pinyin you typed. Say you heard “cidian,” and are trying to look up what that means, but don’t know the character of the word you’ve just heard. Bellow, you can see that 词典 (cídiǎn), or “dictionary”, is the first choice, and I can begin searching for the word with this character suggestion. You may be wondering how to look up characters if you don’t know their pinyin. Because many homophone characters look alike, you can sometimes guess the pinyin of the character if it looks similar to a character you already know. However, if you are unable to guess a character’s pinyin, you can also use a handwriting input setting available to touchscreen devices to imitate that character’s strokes. Although the handwriting input often requires you to get the stroke order right (following the general rule of top to bottom, left to right isn’t always enough), it is usually the best substitute for not being able to type a character’s pinyin. If all else fails, most dictionary apps have a character scanning feature that can use your device’s camera to read a character. Typing in Bopomofo requires you to learn how to convert pinyin to Bopomofo symbols, and how to type these symbols with the correct tone marks. The tone marks, or “Zhuyin”, don’t have to be used when typing in pinyin, but are necessary for Bopomofo. If you don’t enter them, you may end up wasting your time searching for the correct character when it is not even an option from the list of suggested characters. Sound a bit more complicated than pinyin? Well, it is! You will have to master the following two charts to be able to type fluidly in Bopomofo. 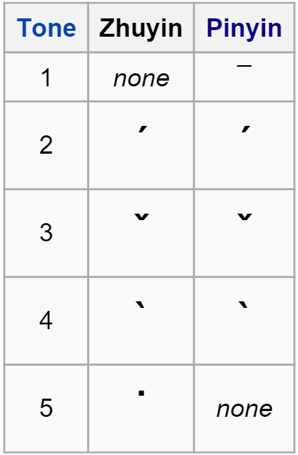 Because of the number of Bopomofo symbols, they are spread out across the keyboard, and even occupy the number and punctuation mark keys. As such, it may be hard to get used to the locations of each symbol on your keyboard. 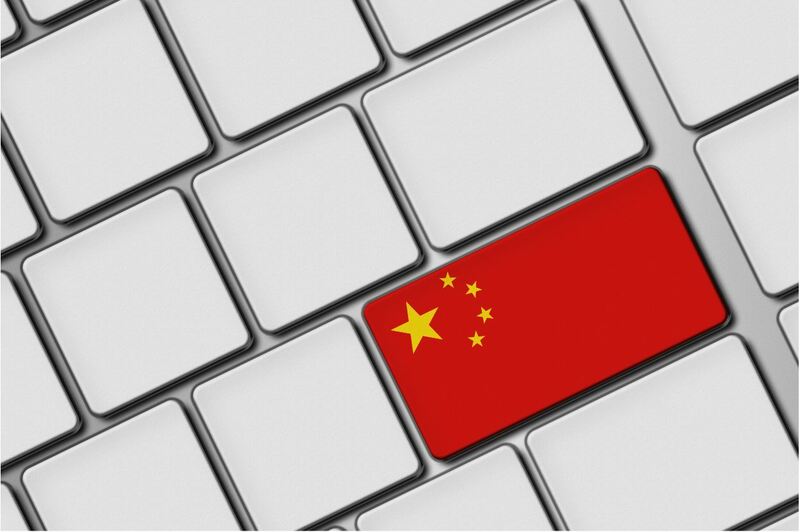 Learning to type in Chinese will enable you to make great strides in progress because it will give you the confidence to apply your Chinese in more ways. 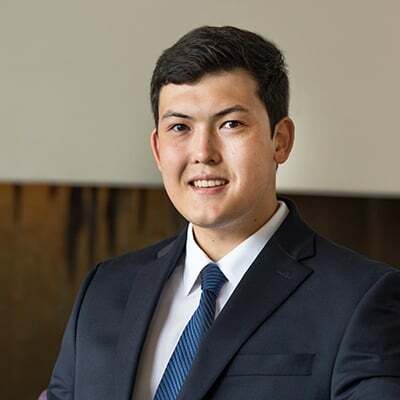 Not only will you be able to start looking up words in dictionary apps yourself, but you can also take advantage of all the outstanding social media, travel, e-commerce, and other apps that China has to offer. Getting your feet wet creating cohesive sentences can be the first step towards becoming conversational, but keep in mind that nothing can substitute for real interaction with another speaker. WANT TO LEARN CHINESE? JOIN TUTORMING TO LEARN MORE! Patrick Kim is an editor at TutorMing. He has a B.A. in East Asian Studies from UCSB, and has worked in China for 3 years. His hobbies are soccer, being outdoors, and studying Chinese.